Noonday is no stranger to local favorite, Austin Monthly Magazine. 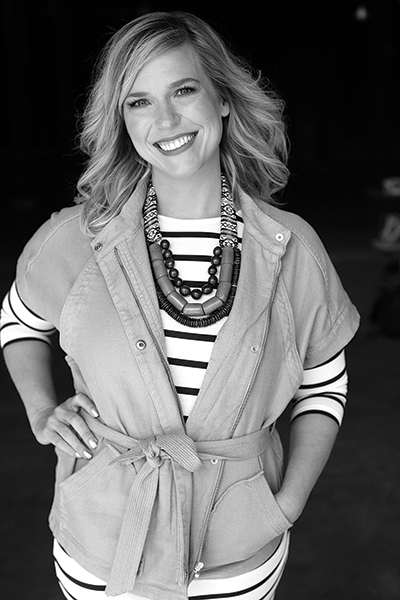 Founder Jessica Honegger was highlighted as part of Austin Monthly’s #WomenWeLove feature – 10 women who are working every day to make Austin even better. Read about philanthropic fashionista Jessica’s Honegger inspiration for Noonday Collection and her first trip to Africa at the age of 16 here. 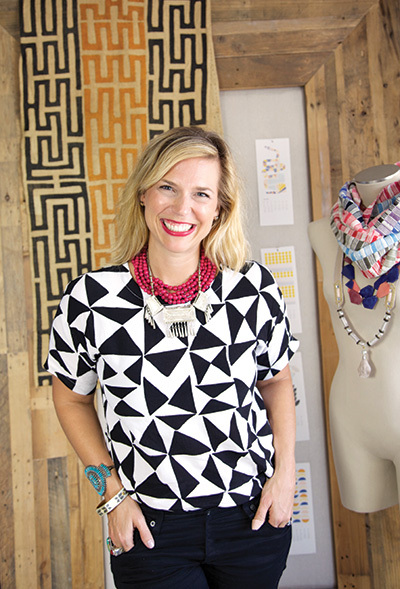 Previously, Austin Monthly has picked Noonday founder Jessica Honegger’s brain about her story and her current list of favorite things. Check it out here.